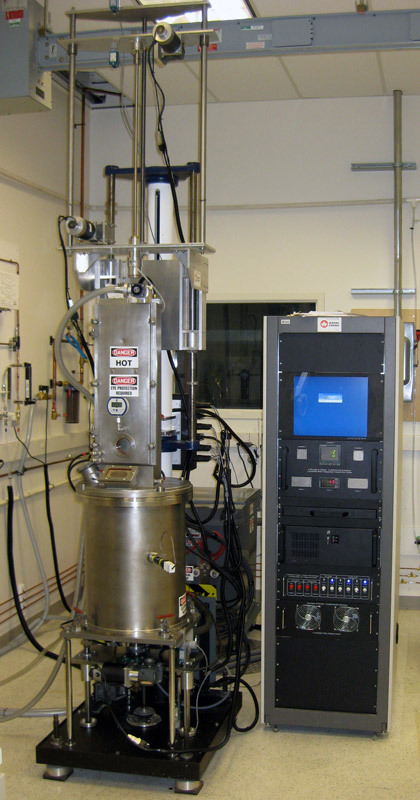 The Crystal Growth Laboratory at the University of Victoria has the facilities to bring material production processes from concept to commercial application. 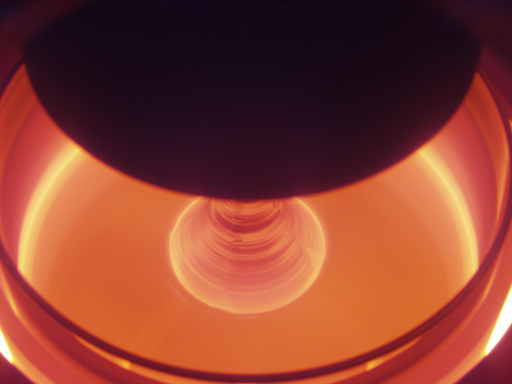 The laboratory has growth platforms that cover most crystal growth techniques. The growth of optical, superconducting and semiconductor materials are all feasible. In addition to the growth platforms, supporting services covering the refining of materials, large superconducting magnets for simulation of microgravity, rotating magnetic fields for induced stirring, materials preparation and characterization are all available. All the facilities above can be supplemented with numerical modeling and simulation of the processes. The Laboratory is available for contract work to investigate any of these or related areas. The Laboratory has a strong history of working with industry in the materials-processing sector across a wide variety of subjects. In addition to industry, the Laboratory has provided a wide variety of materials to other researchers in collaboration. Some recent projects have included THM and VGF growth of CdTe and CdZnTe, solidification and structure of aluminum alloys, mass transport in SiGe crystal growth, zone refining of Te, and synthesis of CdTe. Silicon type crystal puller. Multiple growth configurations possible for a variety of materials and crucibles (4-8”). Six multi-zone tube furnaces with varying zone layouts and bore size. Temperatures up to 1250oC. Specialized magnets capable of housing tube furnace within the bore. Allows for the simulation of microgravity in molten material. 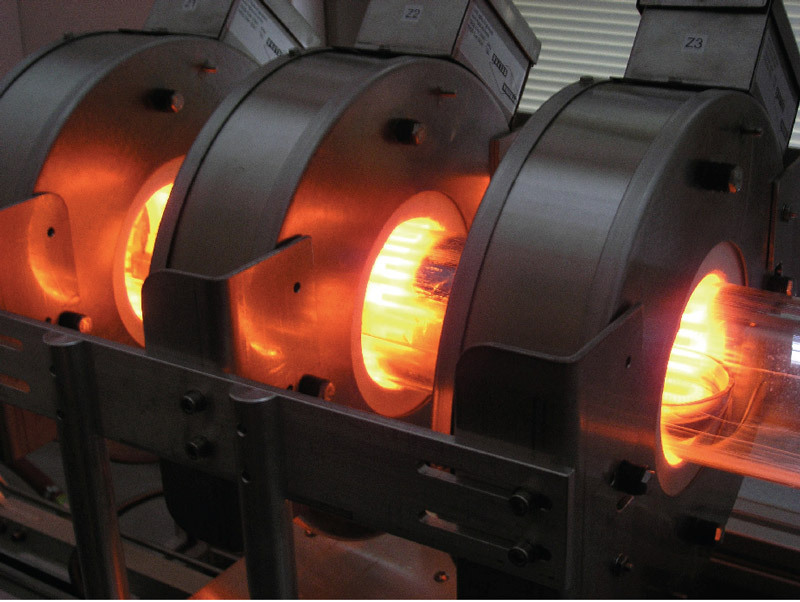 Three THM furnaces of varying configuration and bore size. Specialized furnace that allows in-situ monitoring of solidification interface through IR camera. Class 10000 Clean room space for material preparation and processing. A wide variety of saws and polishing equipment is available for processing of materials. A three-zone research system for purification with electric current transport and rotating magnetic field capabilities. Tellurium being refined in Zone Refiner system. Start of crystal growth in the Czochralski system. Czochralski Crystal Puller capable of pulling crystals up to 6” in diameter.